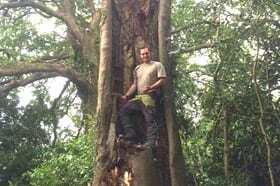 We are a team of highly skilled and professional Arborists with over 14 years of experience between us. 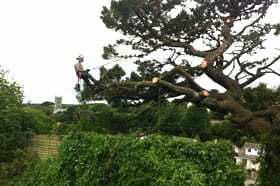 After years of working for some of the biggest Arboriculture providing firms in the UK such as Amey, Glendale (Working for WPD clearing live power lines), Cormac and Cornwall Council we have built up a well-rounded base of experience. 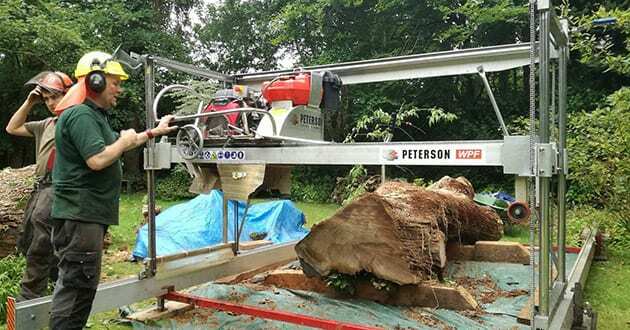 We can provide tree surgery and waste processing in the Domestic/private sector and the industrial/public sector. 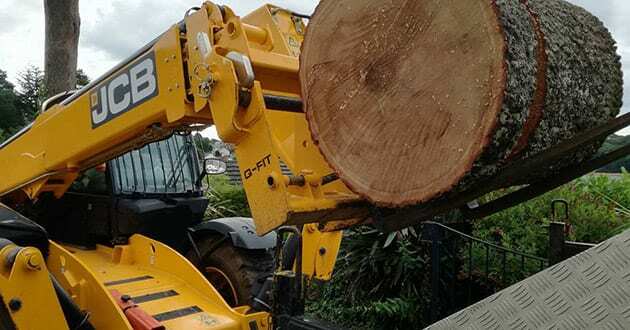 We can provide traffic management solutions and written risk assessments. 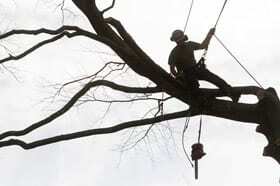 We also have comprehensive public liability cover. 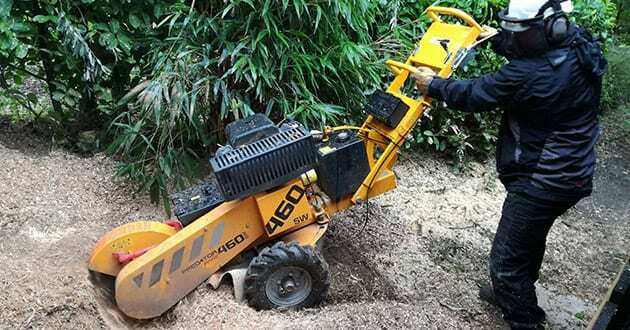 All employees are qualified and certificated by NPTC. 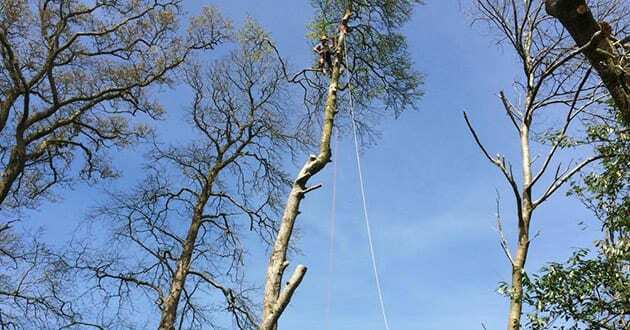 We conduct routine checks on all climbing a lowering/lifting gear to ensure we deliver the highest standards of safety, also all work is risk assessed to ensure the protection of property and the public. 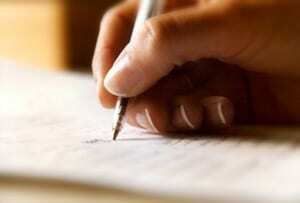 We provide a friendly personal service and strive to give our clients peace of mind. 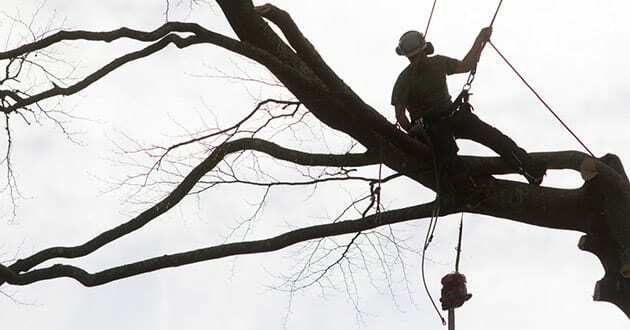 We offer reliable, friendly service on all aspects of tree care. 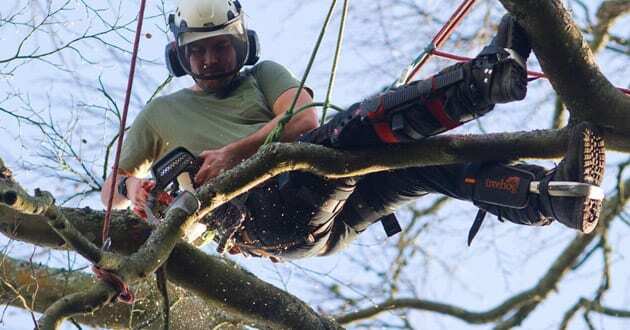 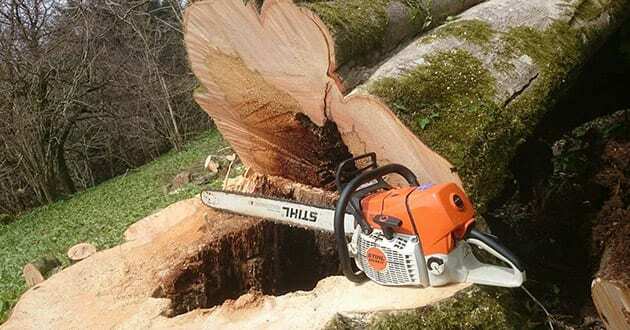 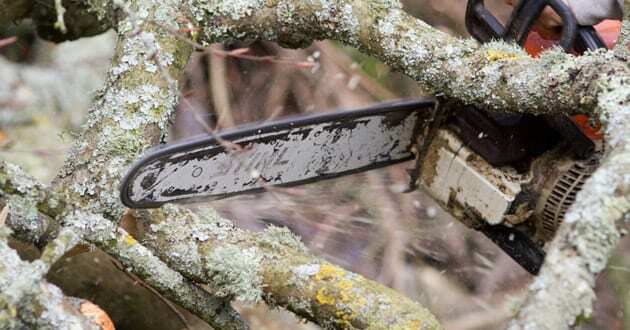 We specialise in all tree surgery, tree cutting, tree trimming, crown reduction, thinning,tree removal, stump grinding, hedge cutting and shrubs etc in Launceston Cornwall and south Devon. 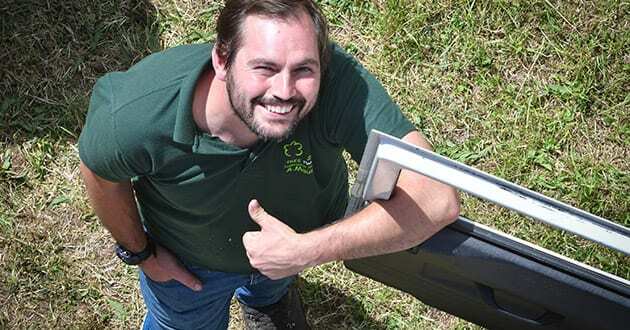 All arisings are responsibly recycled through our network of garden centres and private gardens. 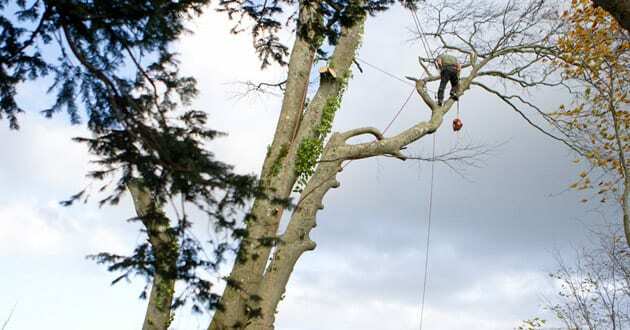 We are qualified by City and Guilds and also trained to carry out work to BS3998 standard. 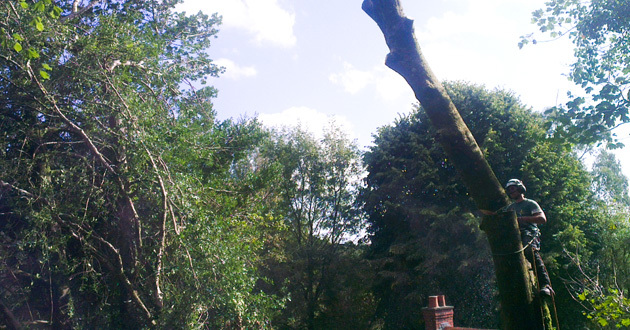 FAQ regarding TPO law and Neighbours trees law click here to be taken to our blog….